Fractional Rejuvenation at a Fraction of the Cost with the Genuine Dermapen 3 and its AOVN™ Advanced Oscillating Vertical Needling Technology. We offer different packages, designed to meet the needs of every practice. Ask us for details to find the best package to suit your business. 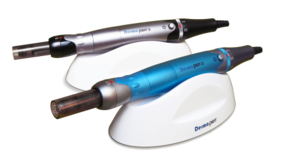 Introducing the Dermapen Cryo, NEW to the United States.Ask us for information about this innovative treatment option. 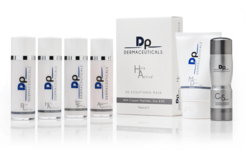 Learn about what's special about our line of US-made DP Dermaceuticals™. The feedback from practitioners and patients has been amazing. and take advantage of the lowest pricing we offer all year. If you can't make it to the show, we understand. SAVE Big on your Dermapen 3 or Dermapen Cryo Package.